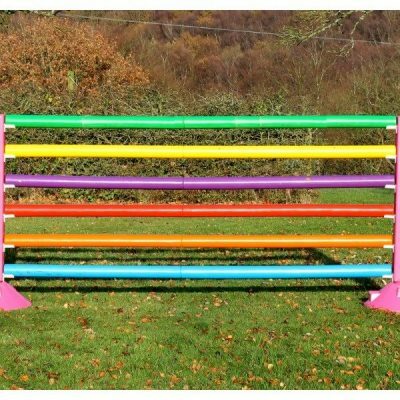 Do we have jumping poles in stock? 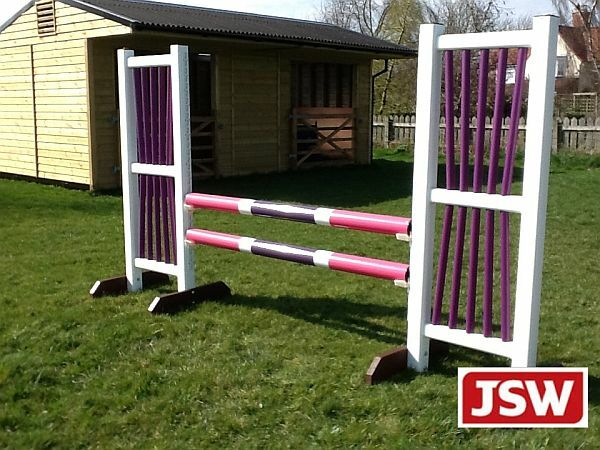 OMG YES! 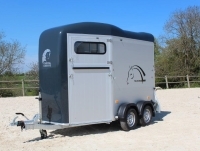 and such a huge choice too! 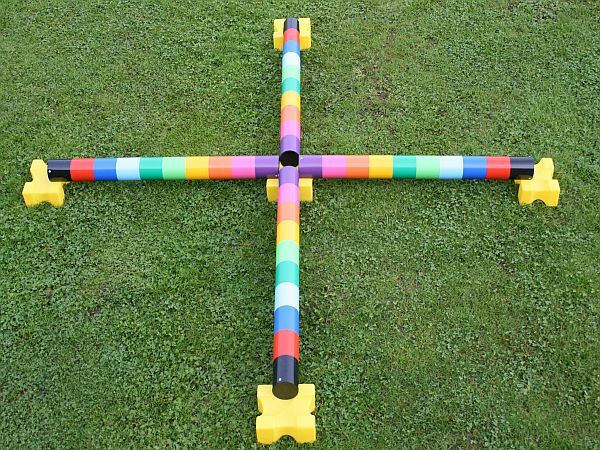 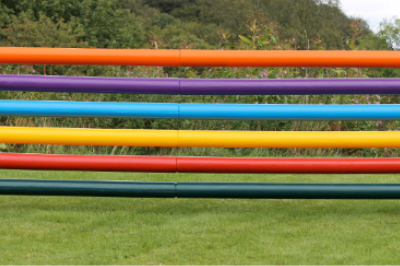 From light-weight practice poles to our One-colour wood filled heavy poles – with a rainbow selection available from stock, you will love our both sensible and crazy colour combinations! 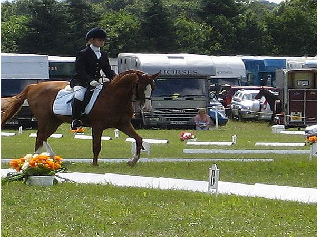 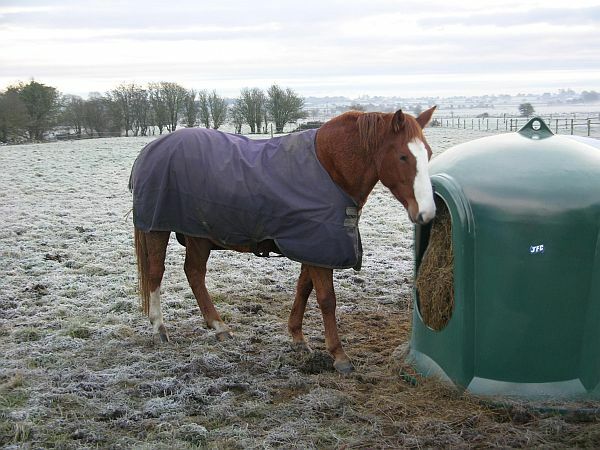 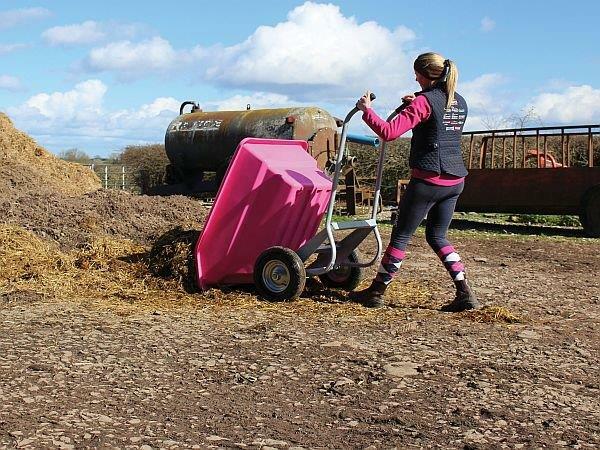 Training your horse? 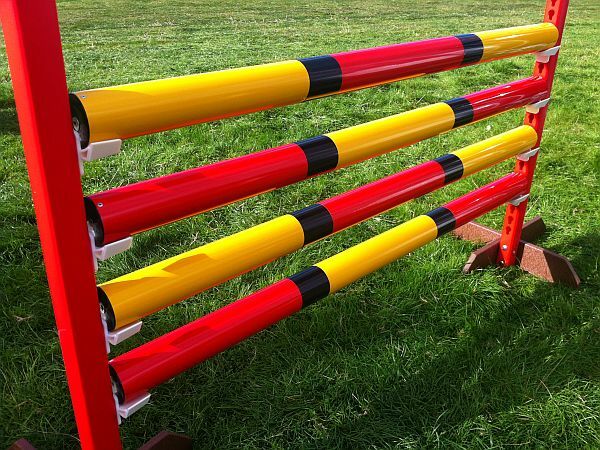 We now stock heavy weight square edge trotting poles. 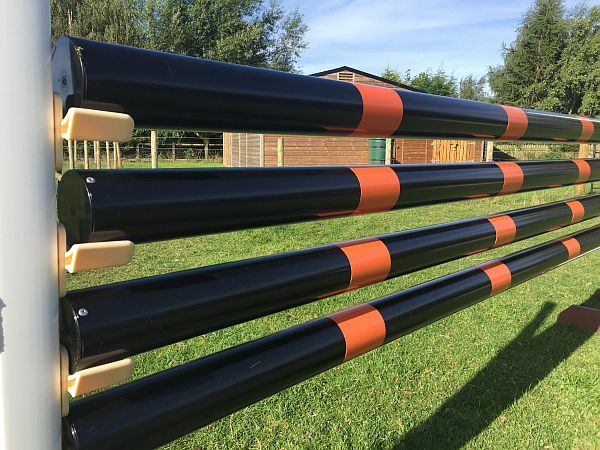 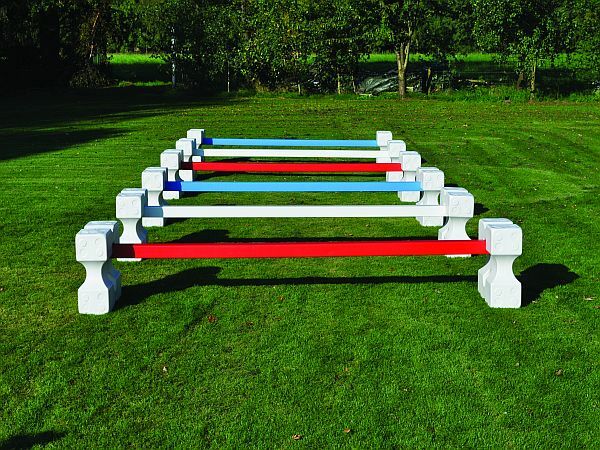 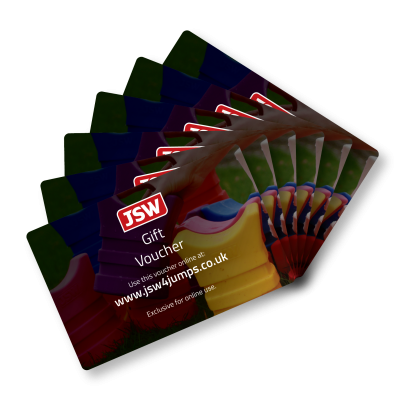 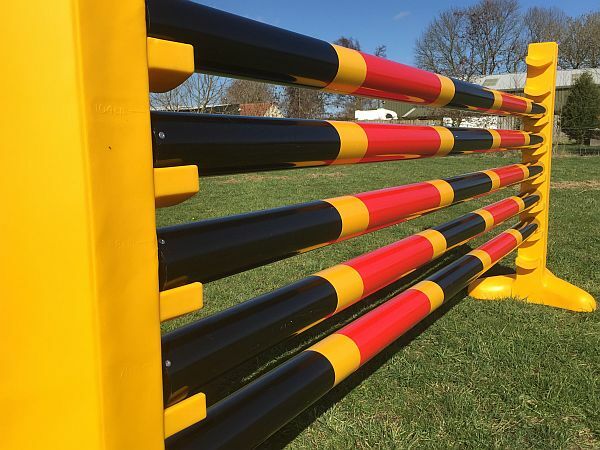 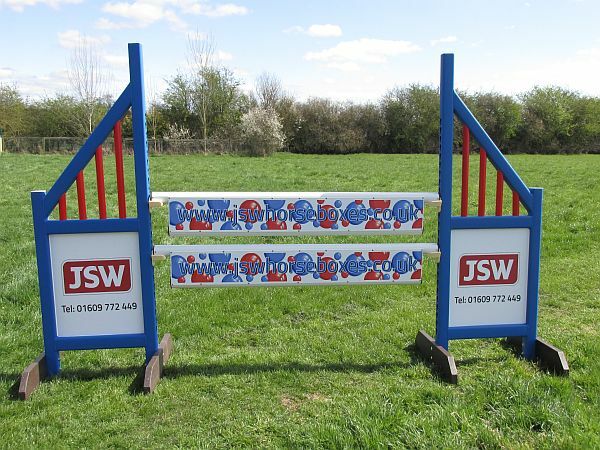 In stock are show jump poles from (1.2m) Skinnies, to 6ft (1.8m) Stile poles up to 10ft (3mtr) Jumping poles with various weights to suit everyone’s jumping status.